Nothing beats taking a moment, breathing deeply, and delighting your senses with your favorite fragrance. 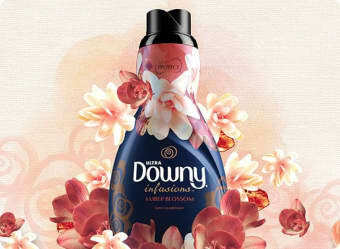 Downy® Infusions™ Fabric Conditioner gives your fabrics a long-lasting touch-activated scent so you can experience that moment of scent whenever you want. But, how does it actually work? Let’s dive into the science behind Downy perfume capsules. 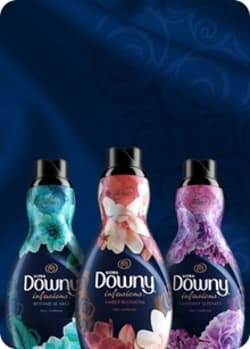 Perfume capsules are the technology that Downy Infusions uses to give your fabrics touch-activated scent. They are best described as really tiny bubbles that contain little bursts of perfume. Where do the perfume capsules end up? 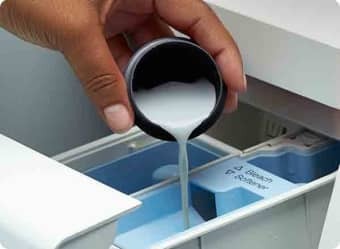 Perfume capsules are infused into your fabrics during the wash, and will remain intact for up to 12 weeks out of storage, waiting to be released by the power of touch. How do perfume capsules work? When your fabrics are rubbed by hand or fabric-to-fabric, the perfume capsules will burst, releasing an invigorating puff of fragrance. 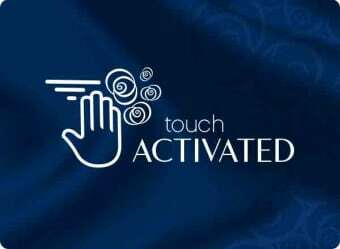 So whenever you want to refresh the fragrance of Downy Infusions, all it takes is a simple touch. The making of the flower dress. Fragrance blossoms with every touch, thanks to Downy Infusions touch-activated scent. 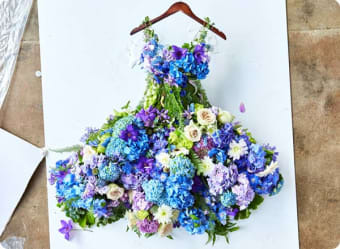 Learn how this stunning dress came to life. 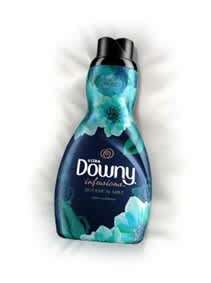 Downy also protects your fabrics. 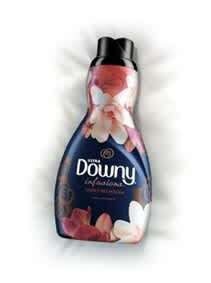 Perfume capsules and touch-activated scent aren’t the only benefits of using Downy Fabric Conditioner. 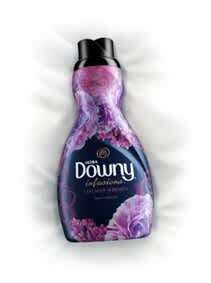 Downy also softens your clothes and protects them from stretching, fading, and fuzz. 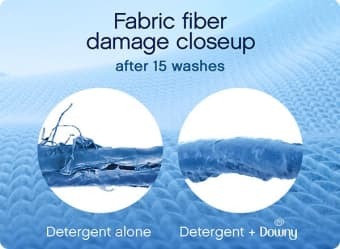 Learn about all the ways Downy protects your clothes. Next, see all the touch-activated scents Downy Infusions has to offer.